The SUR in English is the popular website for Southern Spain. Featuring the latest news in Malaga, Costa del Sol, Andalucia, Spain and Europe. 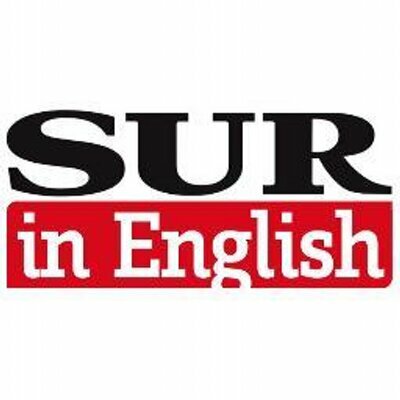 Celebrating more than 20 years of representing Sur in English, Spain’s leading English language newspaper in the Costa del Sol. With established relationships with some of the world’s most prestigious brands, Global Media Sales is proud to be the UK’s representative for Sur in English, the only OJD audited newspaper covering the region.